Clearwater BWCA Outfitters recently celebrated 100 years of BWCA outfitting! We know the area, we know the lakes and we have everything you need to make your Border Water canoe trip a great one. 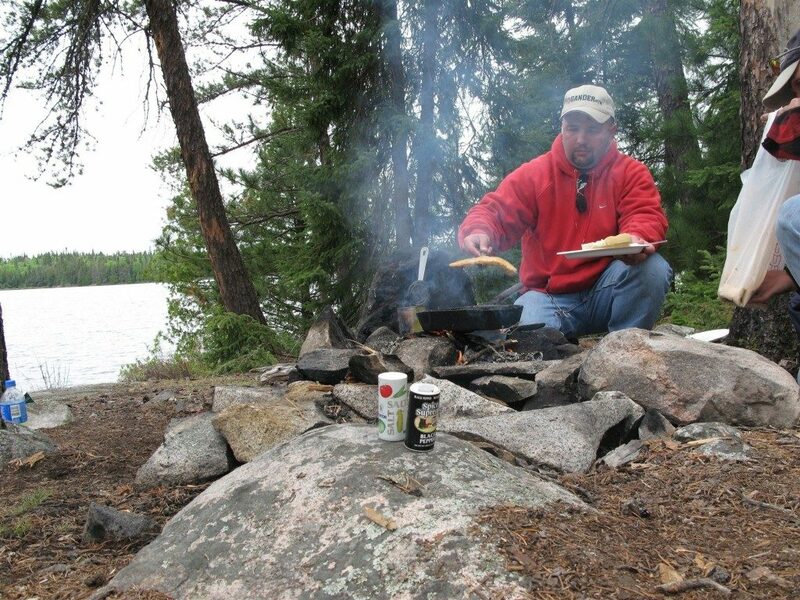 Our outfitting general manager, Erik, has personally spent over 12 years in the BWCA wilderness. He is a deep well of helpful information about the area. 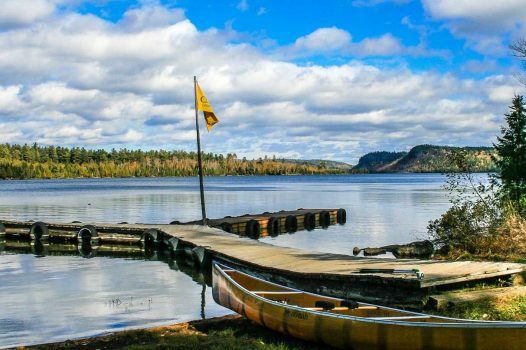 Whether you are new to the area or a veteran, he will point you to a paddling and camping experience that best meets your interests. We are always happy to give helpful tips on best fishing spots, camping areas, kid-friendly activities, scenic highlights and more! 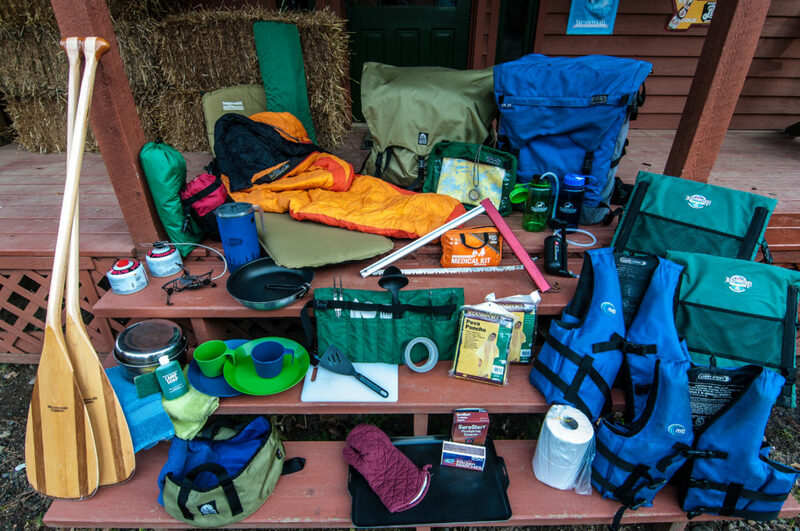 Have your own camping gear? Great! We’ll send you on your way with a canoe and food. Our outfitting services are completely customizable! 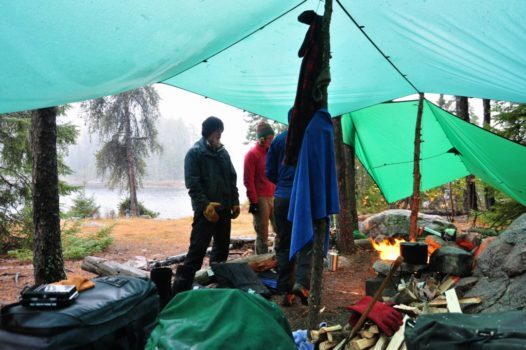 If you would like to bring your own gear, you can rent just what you need from Clearwater BWCA Outfitters. The same goes for lodging and food! Must be received in writing. Cancellations made 60 days or more before the scheduled arrival will receive a 90% refund of deposit. Cancellations made 59 days to 8 days before scheduled arrival will receive a 50% refund of the deposit. Cancellations made within 7 days of arrival will receive no refund of the deposit. No refunds for for returning early. Final trip payments are non-refundable. All services are subject to a sales tax of 7.5 percent or current rate. 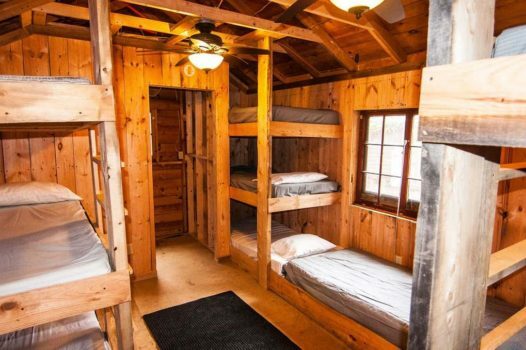 Accommodations are subject to an additional 4 percent lodging tax. Your final payment is due upon arrival. A deposit is required to complete your reservation.